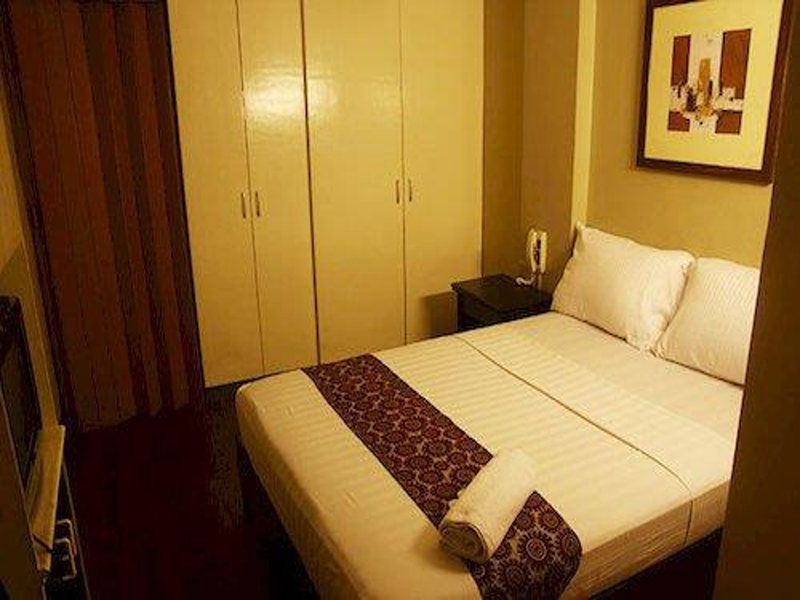 Looking for a cheaper hotel to stay overnight? 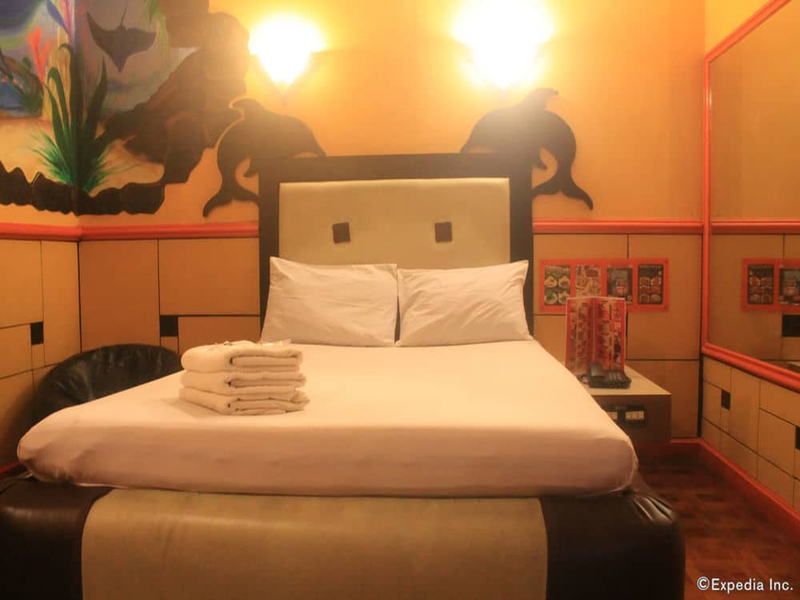 Check this out amazing offer awaits for you. 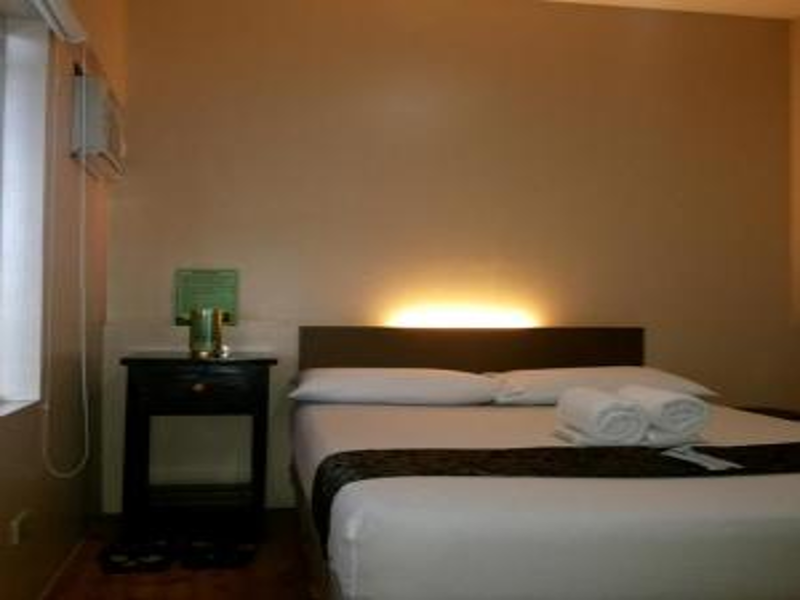 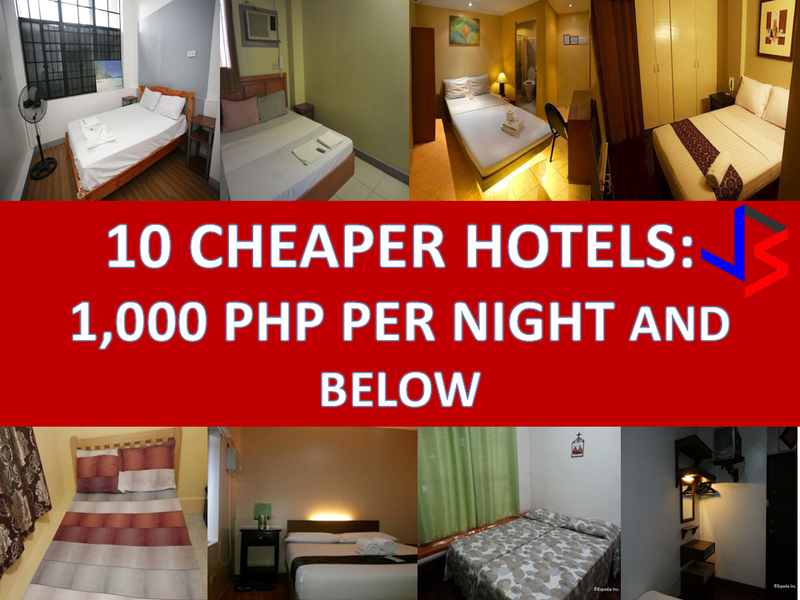 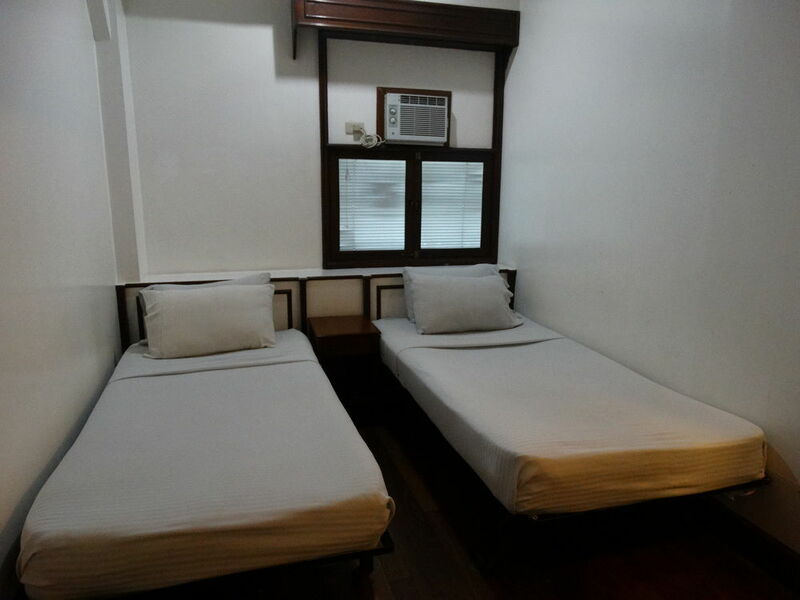 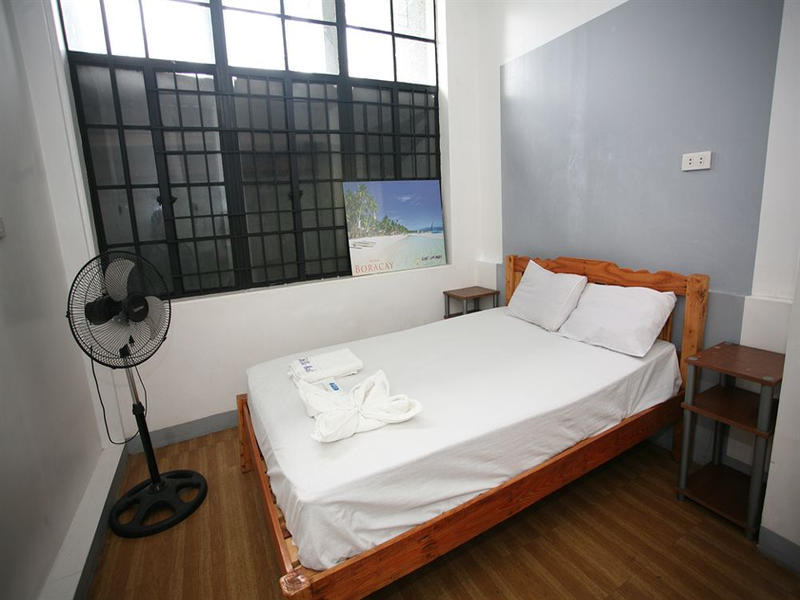 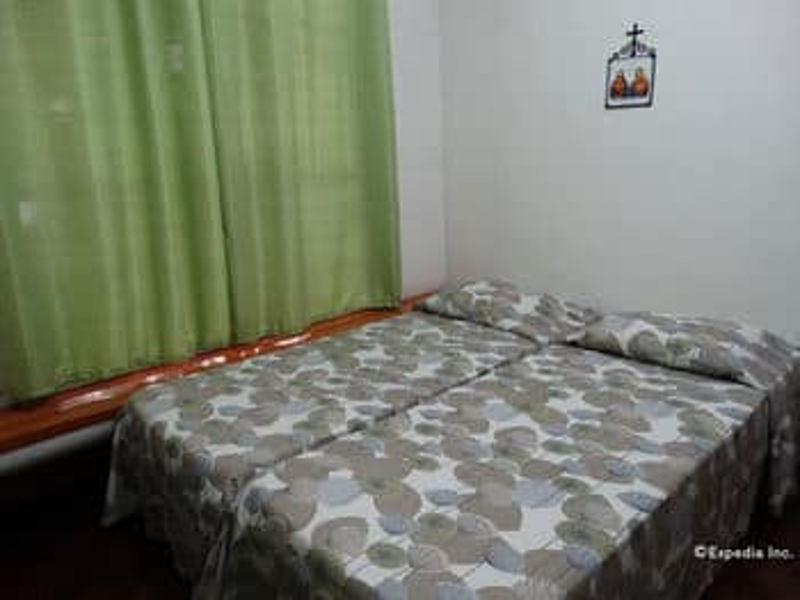 10 cheaper hotel that costs 1,000 Php per night or less. 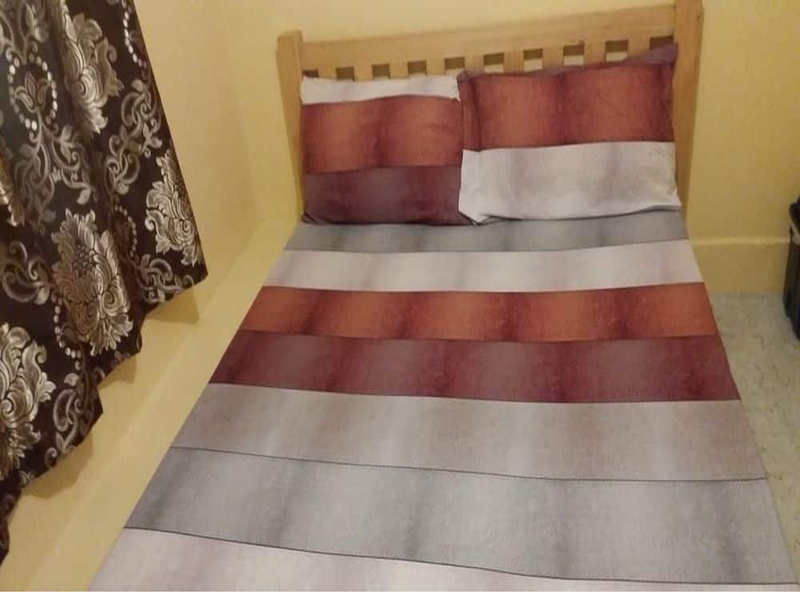 Thoughskoto is not affiliated in any form of the mentioned establishment. 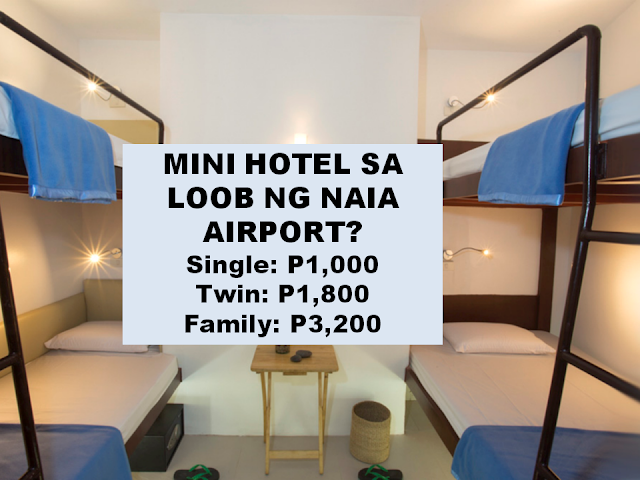 Prices shown are for double occupancy and may not include taxes, service fees or additional hotel charges. 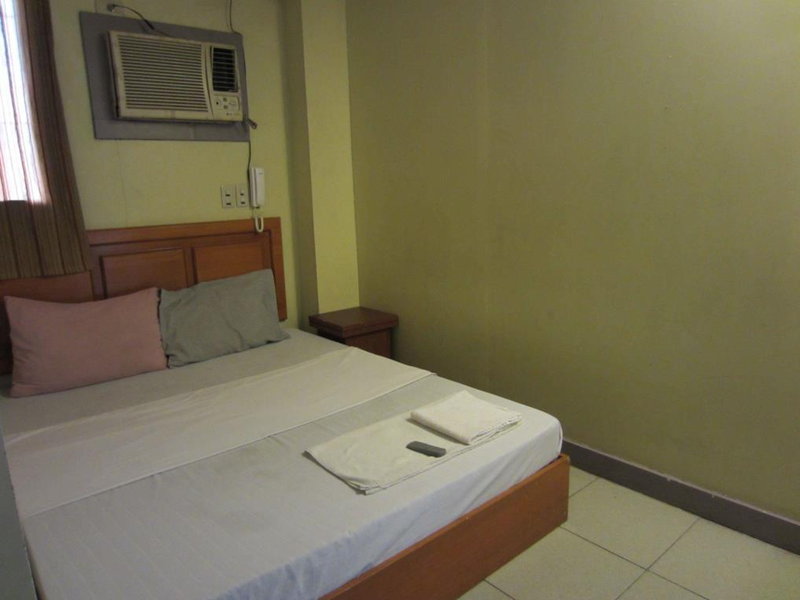 Hotel Freebies may not be available for all rates or the rate shown on this page.